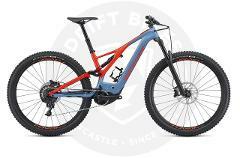 1 Week MTB Hire - Comp Carbon Stumpjumper 29. Pay for 5 days, get 2 days free! 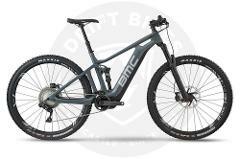 1 Week e-Bike Hire - 2018 BMC Speedfox AMP ONE 29. Pay for 5 days, get 2 days free! 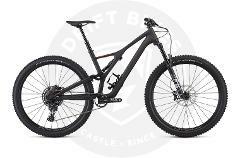 1 Week e-Bike Hire - 2019 Specialized Levo Men Expert Carbon 29. Pay for 5 days, get 2 days free! 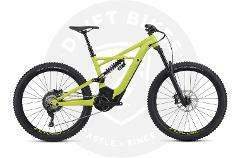 1 Week e-Bike Hire - 2019 Specialized Kenevo Comp 27.5. Pay for 5 days, get 2 days free! 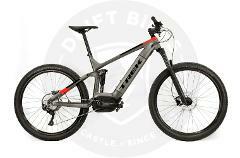 1 Week e-Bike Hire - 2019 Trek Powerfly FS 5 27.5. Pay for 5 days, get 2 days free! Available from 9am-4:30pm. 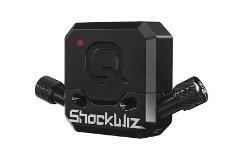 ShockWiz is a suspension tuning system for air-sprung mountain bikes that combines high-tech hardware with an intuitive smartphone app. Pickup at 9:00am and drop back by 4:30pm the next day. ShockWiz is a suspension tuning system for air-sprung mountain bikes that combines high-tech hardware with an intuitive smartphone app. Available for one week. Pickup at 9am, drop off by 4:30pm on the final day. ShockWiz is a suspension tuning system for air-sprung mountain bikes that combines high-tech hardware with an intuitive smartphone app. 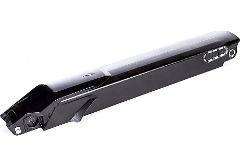 Day Hire For Levo Battery 2016-2018 504W.